The Basics. The listing agreement is the contract between you and your agent. Everything is negotiable in the listing agreement. Simply because it is a form agreement, doesn’t mean that items cannot be negotiated. Commission. It’s a hot topic. Most commissions in San Carlos run from 5.0-6.0% of the sales price of your home. However, understand that commissions, as a matter of law, are negotiable. Make sure that your agent is offering at least half of the negotiated amount to the agent representing the future buyer in the sale of your home. Read the fine print. Your listing agent should spell this out. There are certain agents who are notorious for telling sellers that they will list the home for a certain percentage, but then offer less than half of that amount to the buyer’s broker. It’s a sneaky move that will result in your home not being shown as much as it should. Make sure that your listing agent spells out the exact percentage that will be offered to the future buyer’s broker through the MLS. Length of the Listing Agreement. Most listing agreements currently run from four to six months. This is the amount of time that the listing agent has to sell the property at the price dictated by the seller. I would be very nervous about signing any listing agreement whereby the listing agent wanted a period of time longer than six months. The average home sells in 54 days in San Carlos. Get it in Writing. 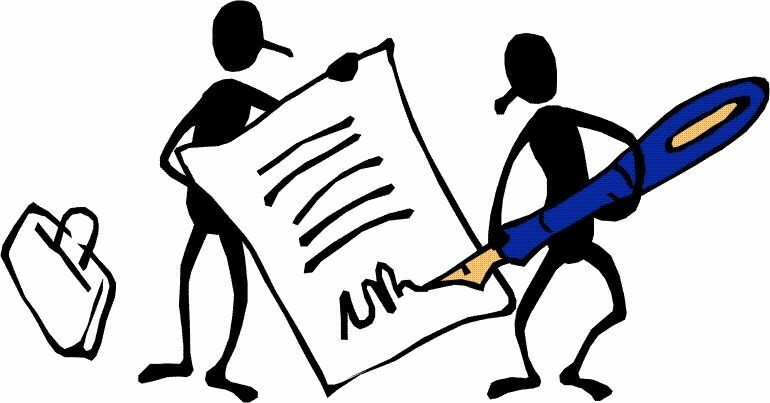 If you have supplementary terms and conditions that you want incorporated into the agreement, have them listed on page four. Our local form gives you plenty of space to add additional language. If something does go south in your relationship with your agent, you will be glad that you got every detail in writing on the listing agreement. Beware of Over-The-Top Advertisements. You may get flyers in the mail or see ads on television from real estate brokers claiming that they can list your home for a bargain rate of 3% or lower. What most of these misleading advertisements fail to mention is that while the brokerage is happy to sell your home for 3%, that rate only applies if one of their pre-existing clients purchase the home. Consequently, the brokerage makes 3%, plus, on the transaction. There are a variety of flaws with this business plan, all of which seem to negatively impact the unsuspecting seller. Not the least of which is failing to expose the seller’s home to the entire market, including the MLS, which would obviously increase the odds of obtaining a much higher purchase price.